Jan. 23 9 am – FREE YOGA DAY USA – YMCA OF PT ARTHUR Join thousands across the country for Yoga Day USA, where yogis, novices, couch potatoes, triathletes, young, old, and everyone in between join together to stretch mind, body & spirit through the practice of yoga. 6760 9th Ave., Pt Arthur. 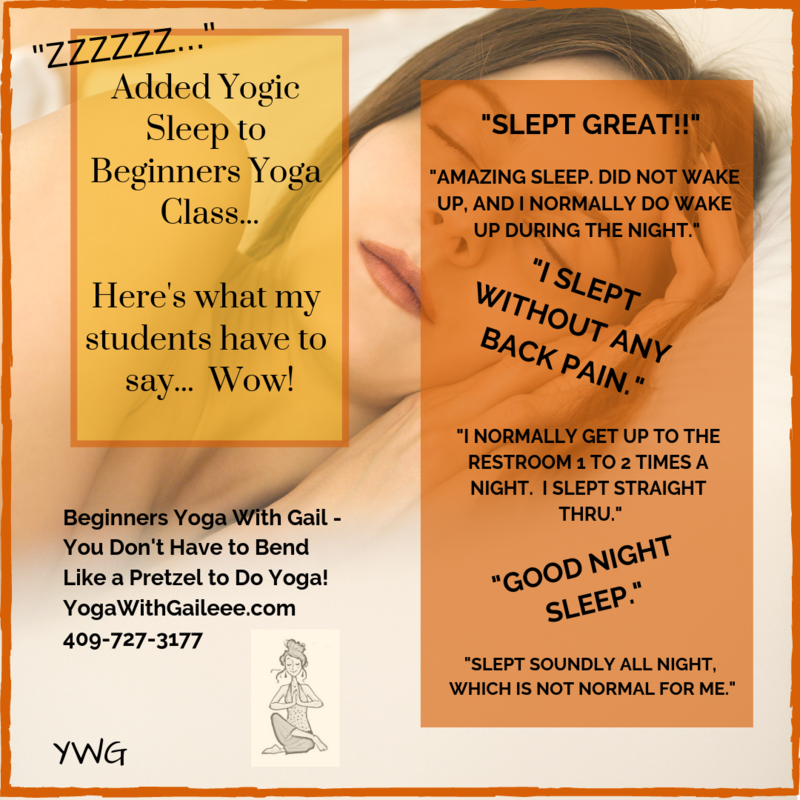 Taught by Registered Yoga Teacher, Gail Pickens-Barger. Donation of a box of Oatmeal for free class is requested. Posted on January 17, 2010 by yogawithgaileee. This entry was posted in Yoga Day USA. Bookmark the permalink.